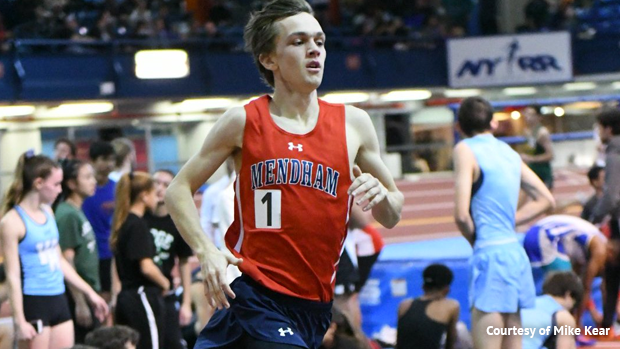 Morris County Championships will take place on Wednesday, January 23rd, at the Ocean Breeze Track and Field facility in Staten Island, NY. This event will be live streamed LIVE on MileSplit, you can watch it starting at 4pm through the link below. Only the track events will be streamed.